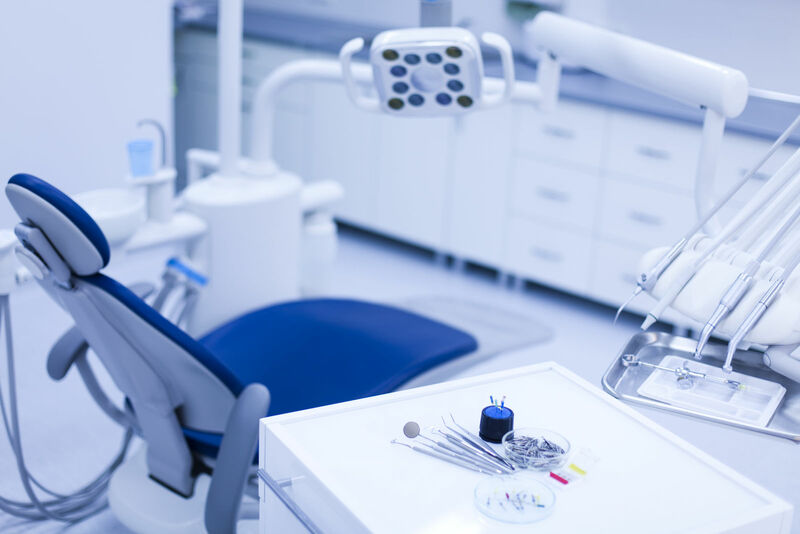 Let us now look a bit closer at major services and how they relate to the terms and conditions of mostmajor dental insurance policies. 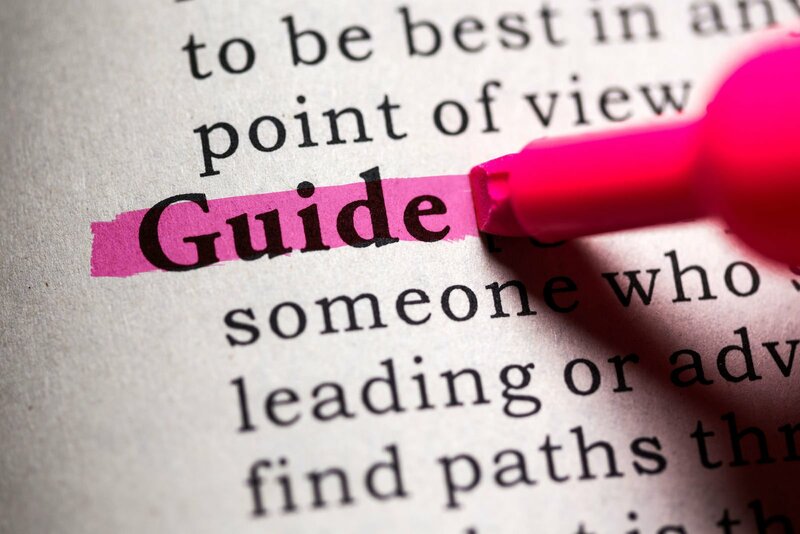 This will help form a guide as you compare various insurance providers in the search of the one that best suits your needs. Find health insurance plans with dental benefits by comparing free quotes with your zip code above! To better understand this topic, it is first helpful to review the basics of dental insurance. Most such plans actually classify dental services into one of three different classes. Each class of service will entail different levels of coverage, along with an annual maximum benefit. 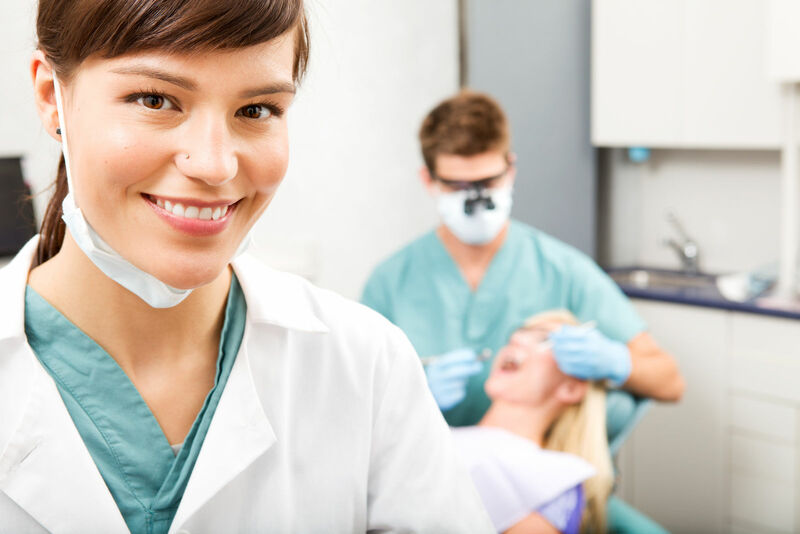 Here are the three classes of dental care commonly cited by insurance companies today, along with some examples of the types of services in each. Class I – Services in this category include most diagnostic and preventative treatments. This most commonly involves cleanings and x-rays. A certain number will typically be provided each year for every person insured. Class II – These include basic restorative treatments, such as fillings and root canals. Class III – These are the major types of dental services that this article is about. They include such treatments as dentures, crowns, and bridges. Without dental insurance coverage that has no waiting period, individuals will be responsible for 100 percent of the cost of the treatment unless the waiting period has expired. Major dental services are covered at a rate of 50 percent by most dental insurance plans. Beyond that, the insured will be responsible for the remainder of the cost. Payment plans may be offered by many dentists. As a waiting period of six to 12 months is common under most dental insurance policies, major services are often billed at 100 percent. This can be quite a financial hit given the relatively high cost of some dental services such as bridges and crowns. While you might not be in need of major dental work right now, insurance is purchased in order to be available in your time of need. Dental insurance plans with a waiting period can mean that you have to pay out-of-pocket for major dental services if a need arises prior to the end of the term. You can stop this from happening by purchasing a dental insurance policy that specifically leaves the waiting period out of the equation. If you know that you have a need for major dental work, a no waiting period policy can be purchased prior to the actual treatment commencing. This will allow the insured to receive up to a 50 percent discount on the cost of such services, depending upon the actual policy that is purchased. Depending on the dental insurance plan that you select, some provide benefits that increase year after year. Some might cover 20 percent of the cost after the deductible is met in year one, with that amount increasing to 30 percent year two and 50 percent by the third year. No waiting period dental insurance plans often have a one-time deductible that must be met for as long as you are on the plan. This provides an incentive to keep the policy for multiple years. As you look for a dental insurance plan with no waiting period, compare the annual maximum on each policy that you are comparing. This equates to the maximum amount of money that the policy will pay out for dental work in a year. Some plans will offer increasing benefits as a percentage each year, effectively increasing the annual maximum that will be paid out each that the insured remains on the plan. This is something to keep in mind as you shop around. Out-of-pocket expenses for dental work will be reduced, sometimes substantially so. Dental insurance affords you the financial capacity to receive promo dental care in order to prevent oral issues from becoming even more serious in the future. 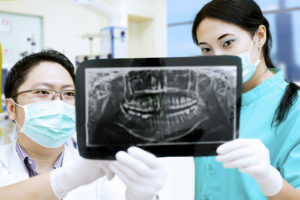 If you are concerned about having to possibly pay 100 percent of the expense associated with major dental services, even with insurance, it is time to look into coverage with no waiting period. They are available and the benefits often outweigh the cost for many people. Enter your zip code below to find health insurance plans with dental coverage in your area. Our quotes are fast, free, and always up-to-date!